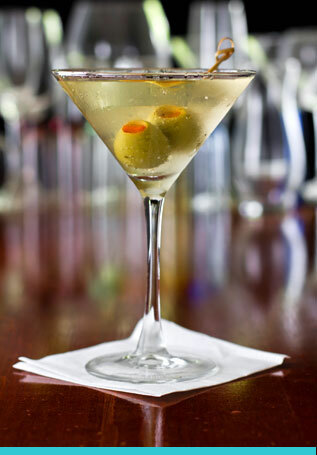 Enjoy classic cocktails, premium spirits and sparkling drinks prepared by our award-winning mixologist team. 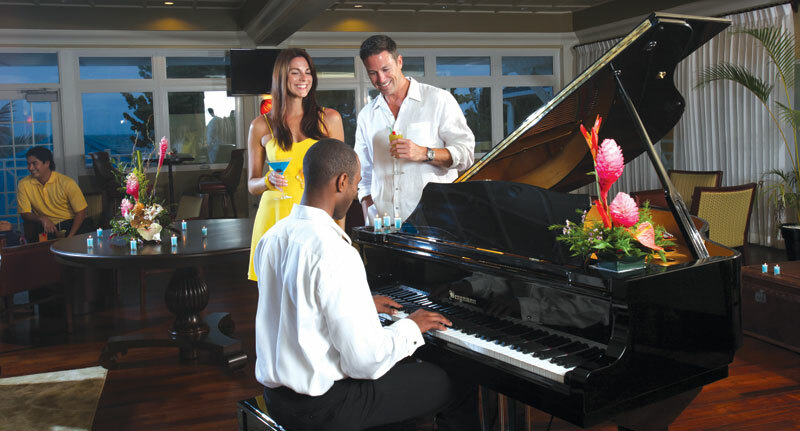 Unwind and be soothed by the sounds of our piano, jazz, blues and alike. This is the perfect place for guests to enjoy a before dinner cocktail. Come and join us on Sunday evenings between 8:00 pm – 11:00 pm for a tribute to the importance of Jazz on Tobago. Our “Live Jazzy Sunday!” features different local live bands… don’t miss it! lime juice, salt and pepper.